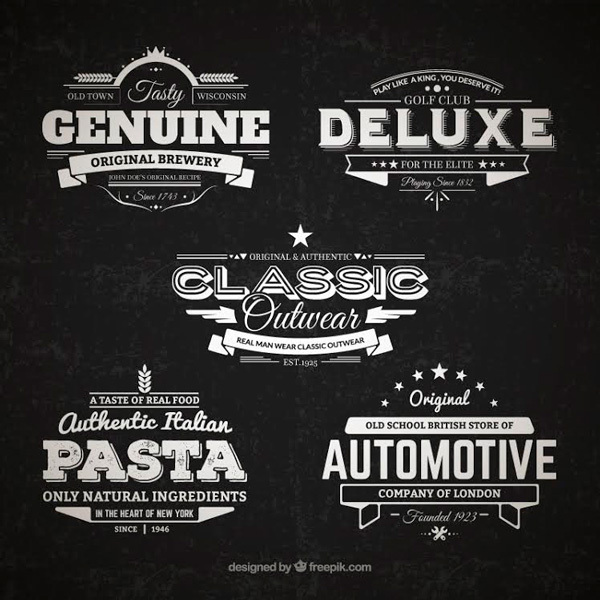 Check out this new collection of 5 retro badges created and released by freepik. Use them to create great looking t-shirt designs, labels, logos or in any of your product branding project. The badges come in two easy-to-edit formats, EPS and AI. Enjoy!